The innovative Candi Girl Lucy brings the fun of skating to growing feet. 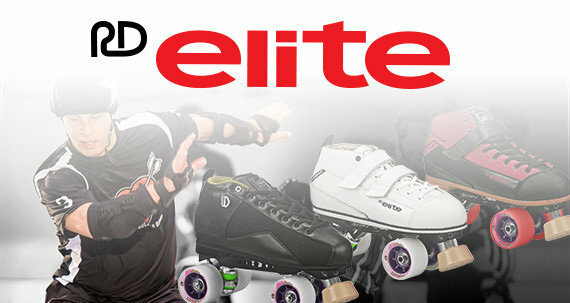 The Candi Girl series by Roller Derby are top-of-the-line quad skates made for style and performance. 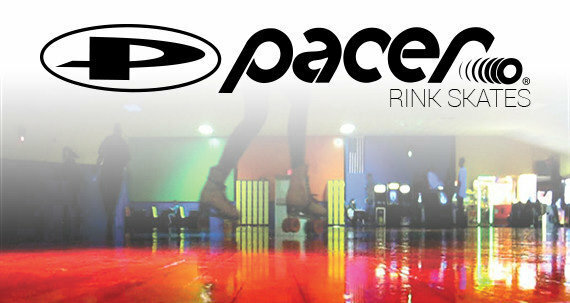 These skates will keep beginners and intermediate kids alike rolling through several sizes as they grow with the sport. The Lucy features a high-top style boot with classic lace-up closure and for snug support, while the EZ-Twist knob adjusts the sizing inside for the perfect fit. These quad roller skates feature a high-impact chassis that is the perfect blend of being lightweight and maneuverable. 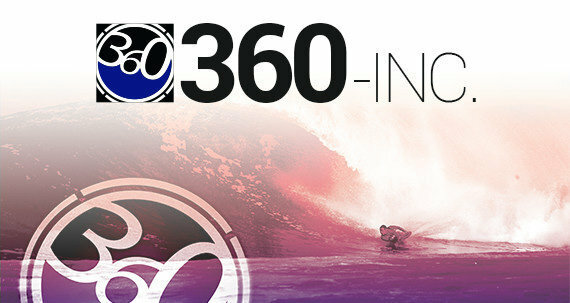 PU cushions absorb shock for a smooth ride, while metal trucks offer the right amount of stability and movement. 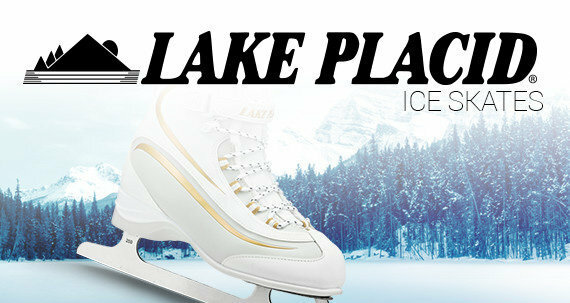 Beginners and intermediate skaters alike will love how easy it is to turn corners and find balance on these. These artistic roller skates for girls feature high quality 54mm x 32mm Candi Girl indoor/outdoor wheels. 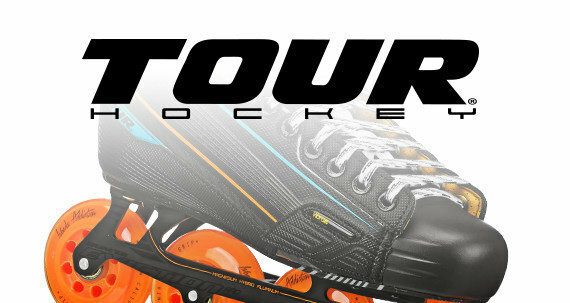 Right out of the box, these skates will roll along sidewalks and smooth pavement with just the right grip and bounce, but with clean wheels you could also take these to the indoor rink and be jamskating under the disco lights! Sizing: These adjustable kids skates run true to childs shoe size. Small Adjusts from 12J-2 and Medium Adjusts from 3-6. 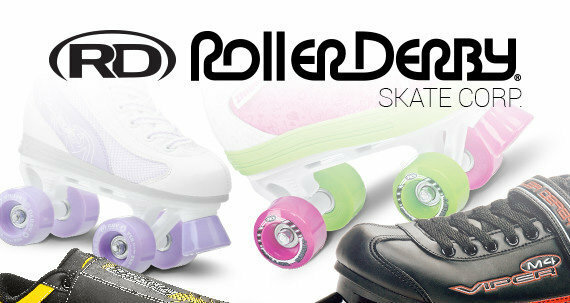 The Candi Girl line of fun and stylish quads is brought to you by Roller Derby Skate Company, a leader in producing skate products for over 80 years. Roller Derby is America's Skate Company.